Born in Devon in 1987, Rosie was studying at college and working as an intern when she was discovered by Profile Model Management as a fresh faced 16 year old. Appearing in Tatler in 2006, the 19 year old had already walked for Moschino, Dsquared and had appeared in high-street campaigns for big-hitters including Abercrombie & Fitch, Clinique, DKNY and Ralph Lauren. 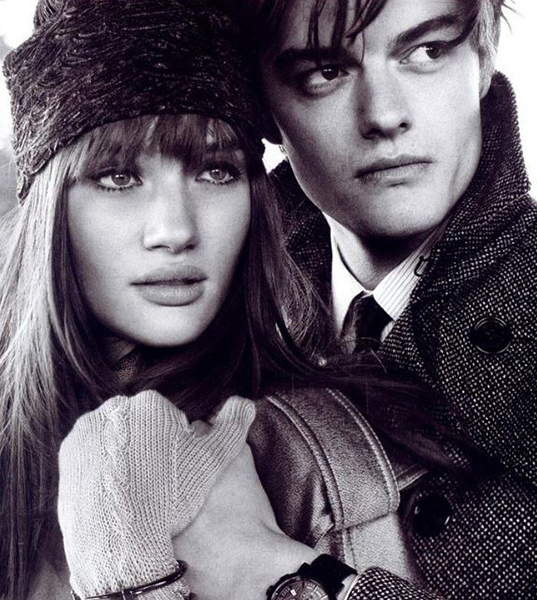 Known for her work with British icons Burberry, Rosie was cast alongside Sam Riley for their autumn/winter campaign in 2008. 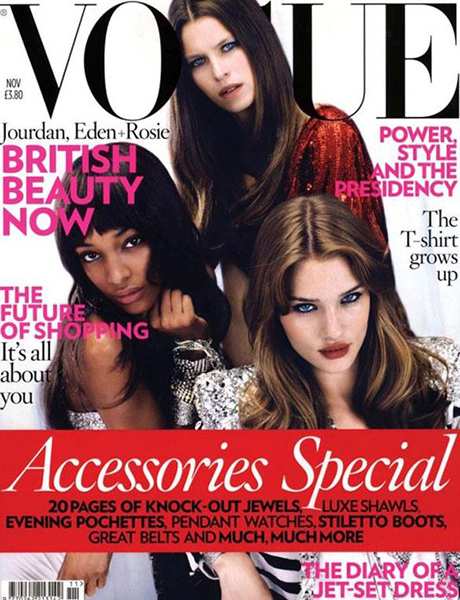 First appearing on the cover of British Vogue in the same year, Rosie was alongside Jourdan Dunn and Eden Clark to celebrate diversity in British beauty. In 2010, she appeared on the front cover of Love Magazine styled as Jessica Rabbit. In the same year, it was announced that Rosie would be replacing Megan Fox in the Transformers franchise. Her debut acting role was opposite Shia LaBeouf in Transformers: Dark of the Moon, released in 2011. Transformers: Dark of the Moon, 2011. 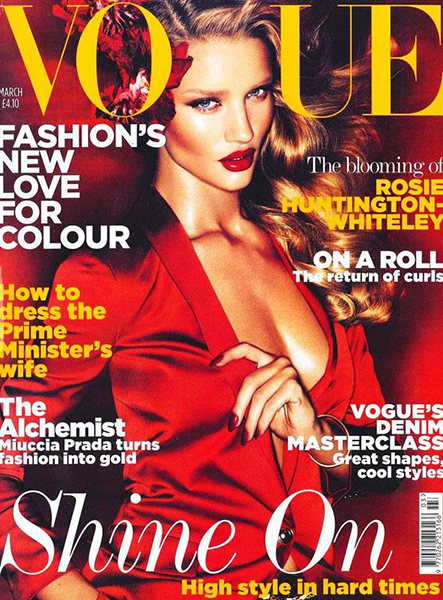 2011 also saw a 24 year old Rosie feature on her first solo British Vogue cover. Following on from a successful Marks & Spencer Autograph campaign with Ryan Reynolds, the brand asked Rosie to collaborate with them in 2012 to create the lingerie line Rosie for Autograph. The popularity of the debut collection has led to her designing several ranges each year since, modelling every campaign herself. In 2015, she undertook her second film role in Mad Max:Fury Road. Mad Max: Fury Road, 2015. It’s fair to say that so far, 29 year old Rosie Huntington-Whiteley has some serious career cred under her belt. As brand ambassador for UGG, it’ll be interesting to see where the brand goes next. With this golden girl at the helm, you could say things are looking pretty Rosie.